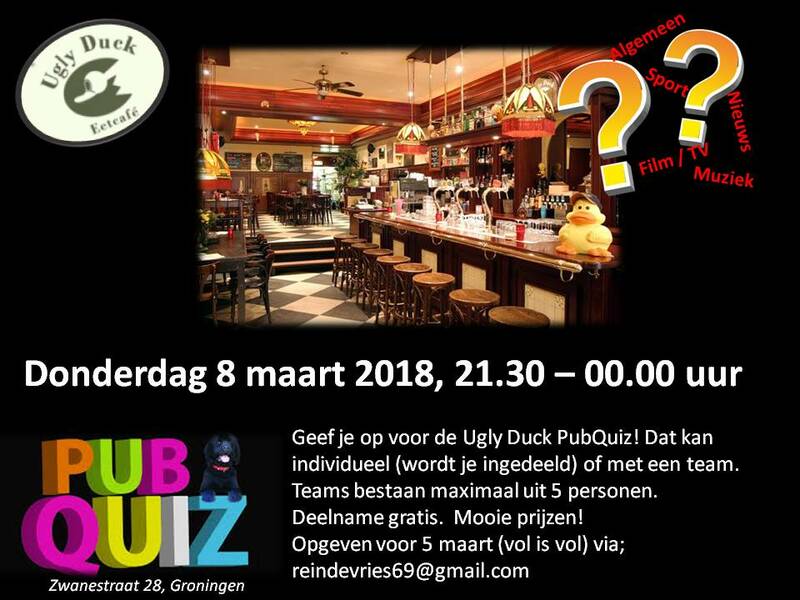 Avond pubquiz Eetcafé Ugly Duck = VOL!! © 2019 Ugly Duck. All Rights Reserved.